wo Modes: mode 1 allows you take photo freely and record sounds easy to save it to the sd card, switch to mode 2 for video recording and save to sd card. View all of your files easily at this card, use a card reader, or just insert the pen to your computer. No Software: this spy pen is both PC and Mac Compatible. Date stamps can be added as reference points on any recordings or images, so organizing your data is breeze. 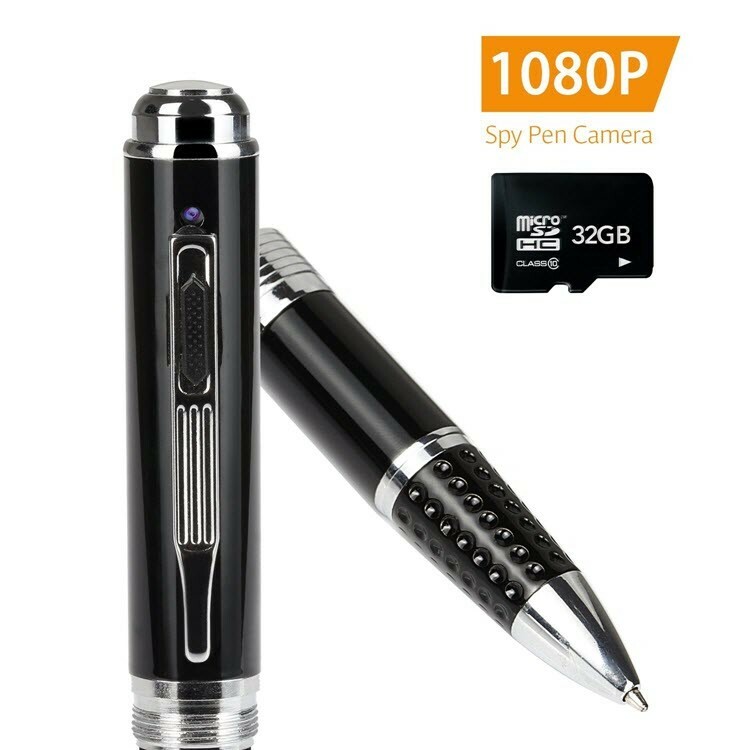 Our spy pen camera is made adhering to the highest manufacturing standards. High Resolution for Photo and Video: Full HD 1920x1080p for VIDEO& 2560x 1920p for PHOTO. Full HD 9712 lens, 8 mega pixels, hardware reaches full HD standard. Just one click on and one click off allows you to start/stop recording video right away. Battery: Our built-in, 100% rechargeable, high capacity Lithium battery (DC-5v) outlasts any other recording pen available. RECORD EVEN WHEN YOU’RE OUT OF THE ROOM. This is an absolutely extraordinary pen. 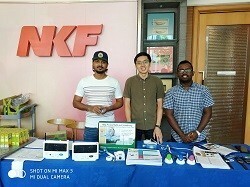 Yeah it’s not only used for writing but also a built-in DVR (Digital Video Recorder) with HD camera which can be used to capture / generate high resolution photos and video. It’s indeed the coolest camera pen which is a genius for monitoring and capturing any situation or just as a pretty gift. Provides 60 – 90 minutes of digital capturing function. Use for still images, video, or as a portable storage flash drive. Includes Charging / Data USB Extension Cable. USB type: USB standard port. 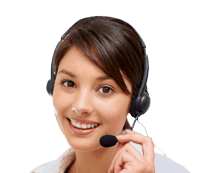 Support System: Support WINDOWS98 /98SE /ME /20000XP /MAC OS /LINUX and automatically distinguish operating system, install commensurate drive, do not need to install manually (Except WINDOWS98).